Located on popular Shore Drive in the Arcadian section of Myrtle Beach, this affordable ocean view condo offers direct ocean views and an on-site swimming pool.Kitchen and bed rooms have been completely remolded Take some time away from the beach to play golf, have a bite to eat on restaurant row, or visit the outlet shops just minutes away from your front door. Amenities available onsite include security, coin operated laundry facilities (on the first floor), picnic tables, and grills near the pool. "We had a wonderful time and an amazing condo. So clean, up to date, and comfortable. By far one of the best units we have stayed in at A Place At the Beach. I highly recommend it. Perfect ocean and pool view." "Most beautifully decorated, every need was met in this well appointed condo. Very clean and awesome view "
"We have been going to this same area for 8 years and Love it!!! " "Great location. Our stay was nice. The only negative was the is the front bedroom could use more air. When it gets hotter, it will be hotter in that room. I will stay there again!!" "My friend and I stayed in this unit while on a golfing vacation. 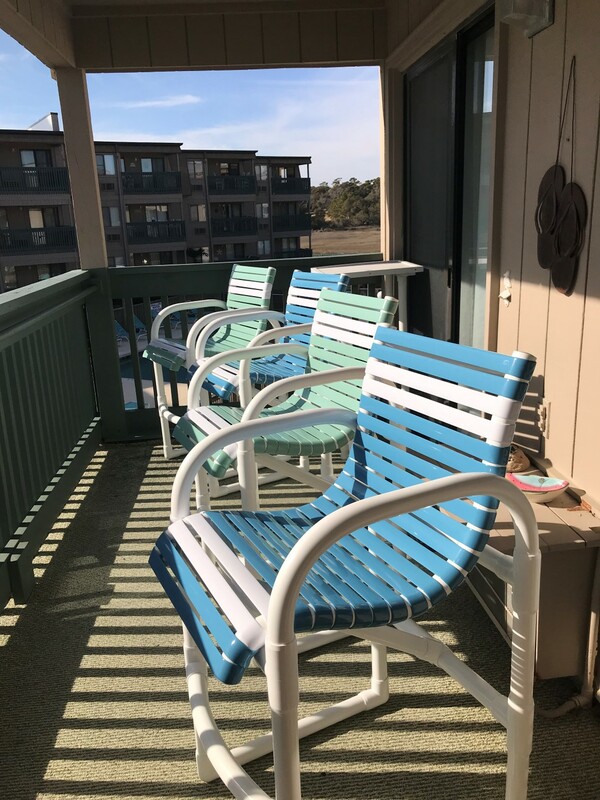 The condo was great - nice and clean and had everything we needed"
"Our rental experience was very easy and we thoroughly enjoyed our visit. This facility was quiet and well kept. " "we found the condo to be in a great locations to shopping, restaurants and golf courses. The condo had great views of the ocean and pool. Overall the unit is in very nice condition and the kitchen was well equipped for cooking. This was our first summer there and we fully plan to make a return trip next year!" "It was amazing! I hope to stay here again. " 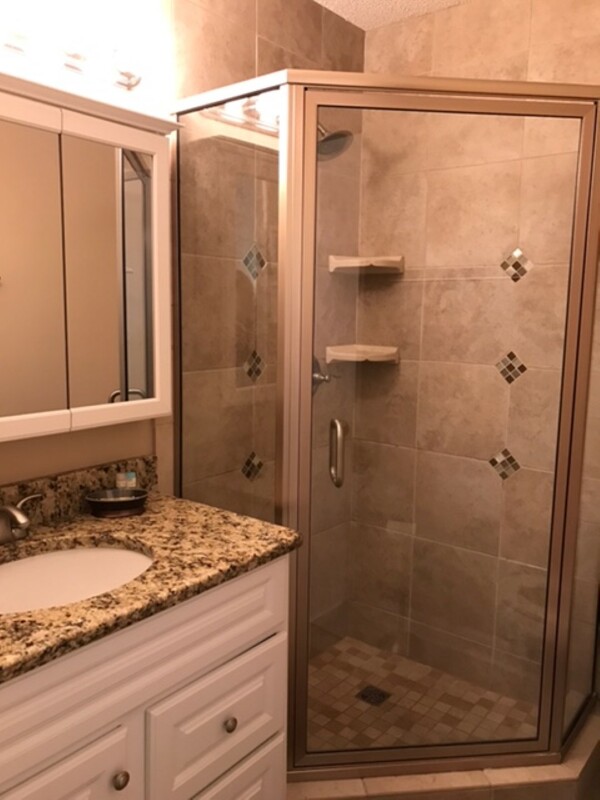 "We were completely thrilled with this unit, it was very clean and beautifully updated. I wouldn't have changed a single thing and can't wait to return next year." "Very good location and the Condo was perfect for the week stay. Clean and everything worked well." "We had a really great time. The place was lovely and the location was perfect. Will definitely come back. " "- The property management was great, very professional and easy paperwork, will use again. - Property location was great, clean, and easy access to the beach. - Property conditions were good, but needs some upgrades. Over all we had a great time, and will definitely recommend this property to a friend.